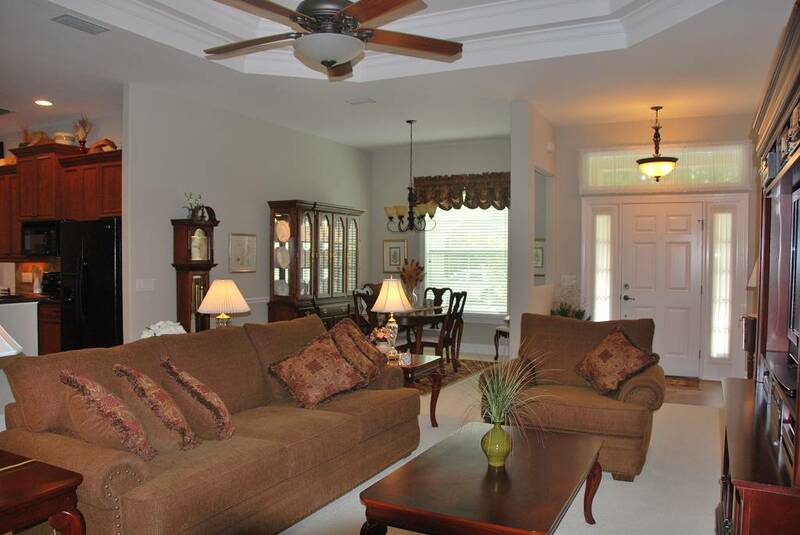 The Hibiscus 1 plan is a Florida great room plan with an open kitchen, large master suite and separate guest bedrooms. 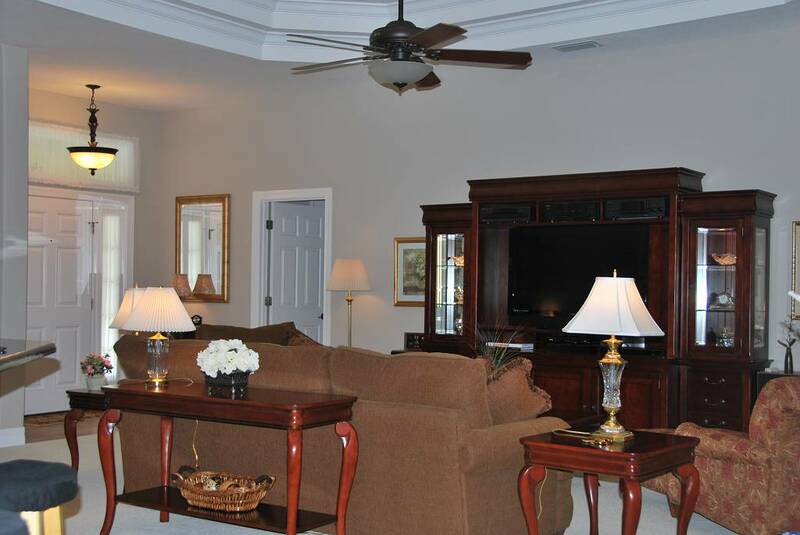 As you walk through the front door of this elaborate home, you will notice the double coffer ceiling highlighting the open great room. 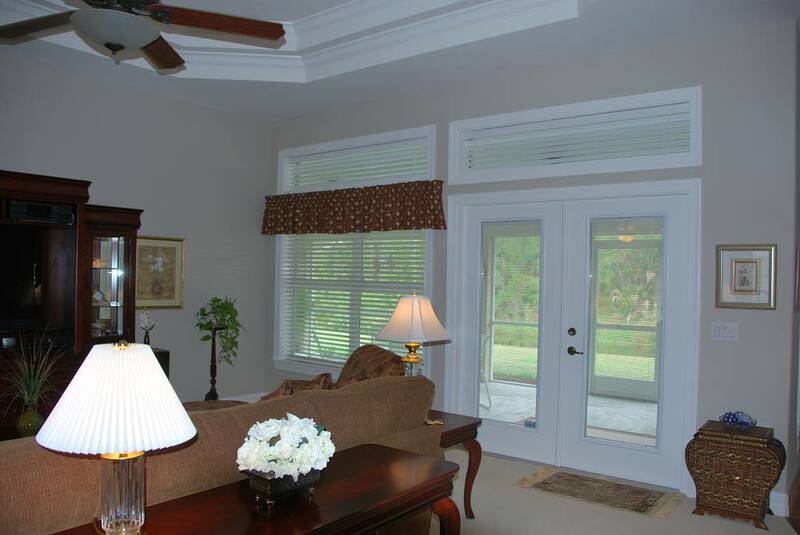 Large sliding glass doors open up to the lanai, taking your indoor living outside. 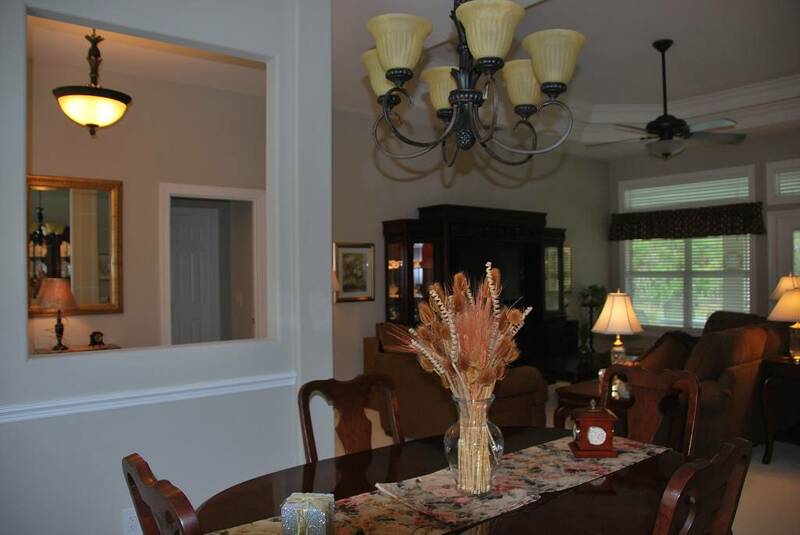 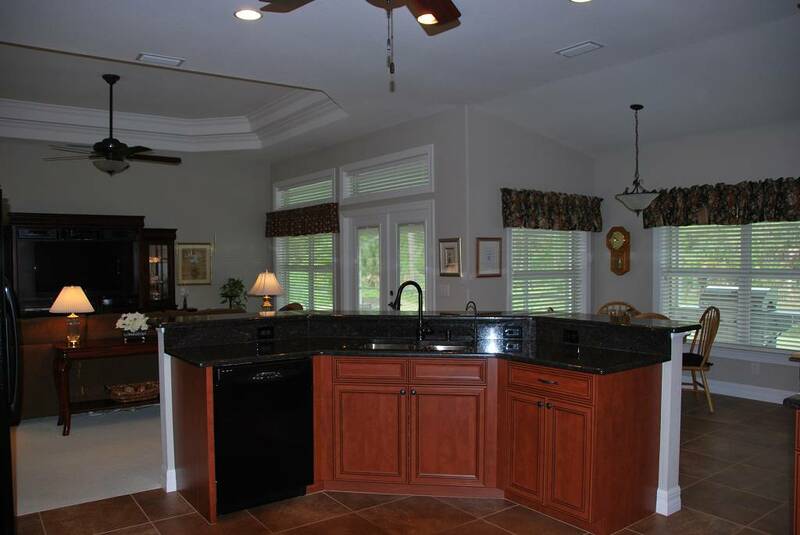 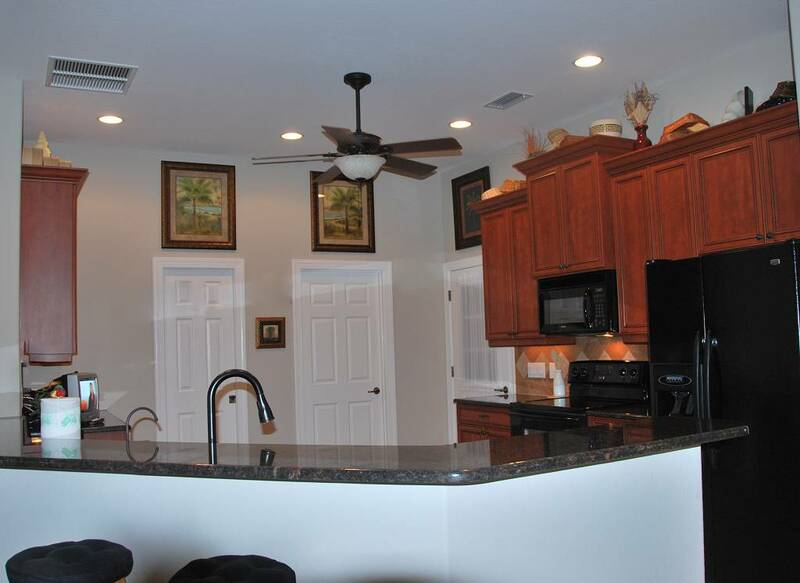 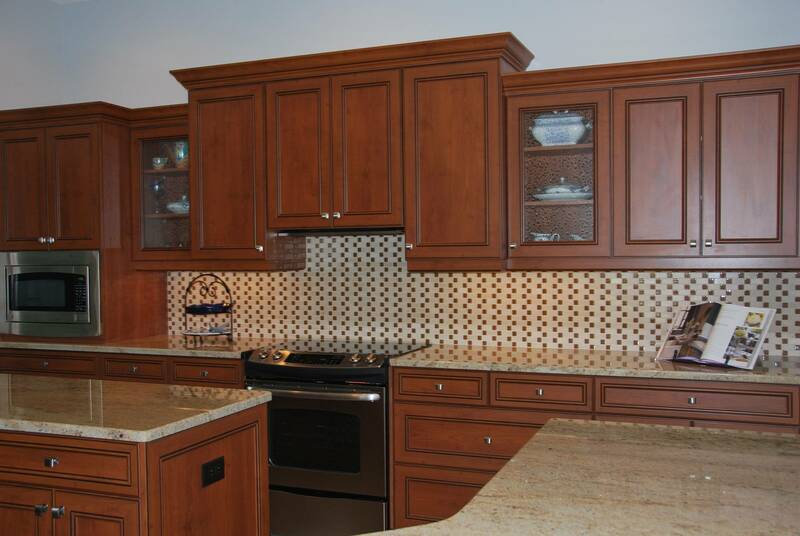 The kitchen, oversized and open with a lot of cabinetry, overlooks your entertaining area. 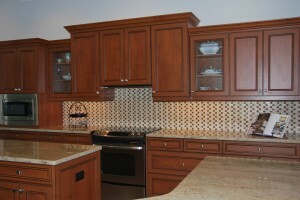 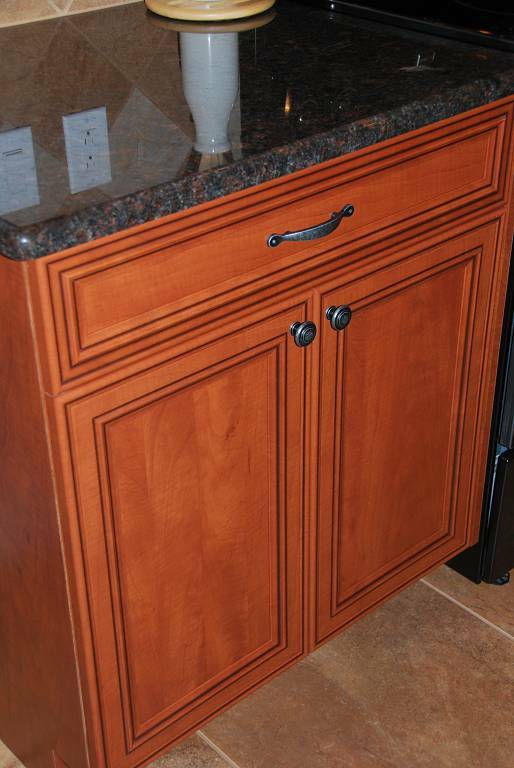 The large pantry offers up plenty of storage. 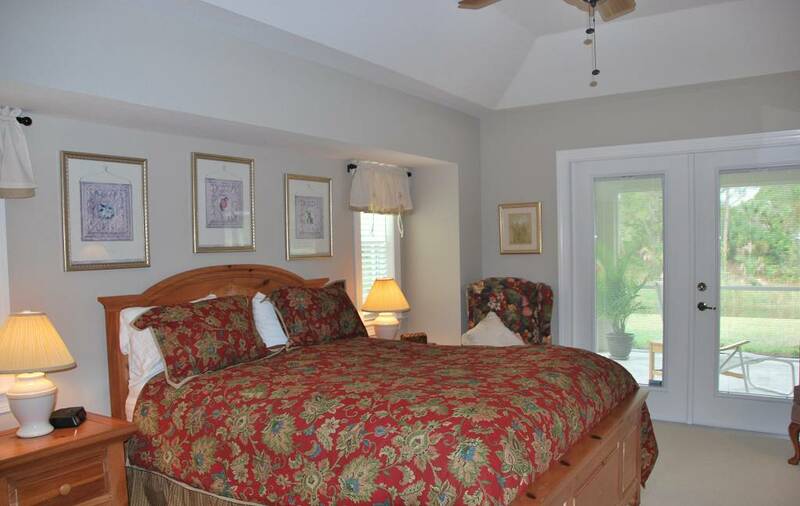 Bedroom #2 and #3 are designed for privacy with their own bathroom. 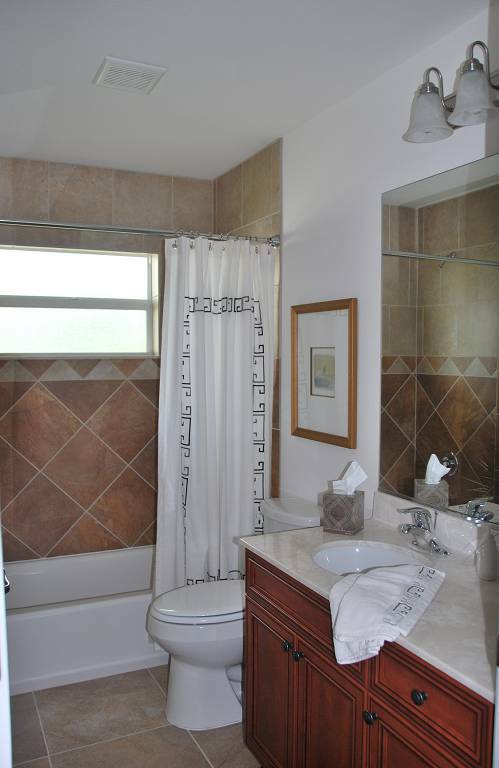 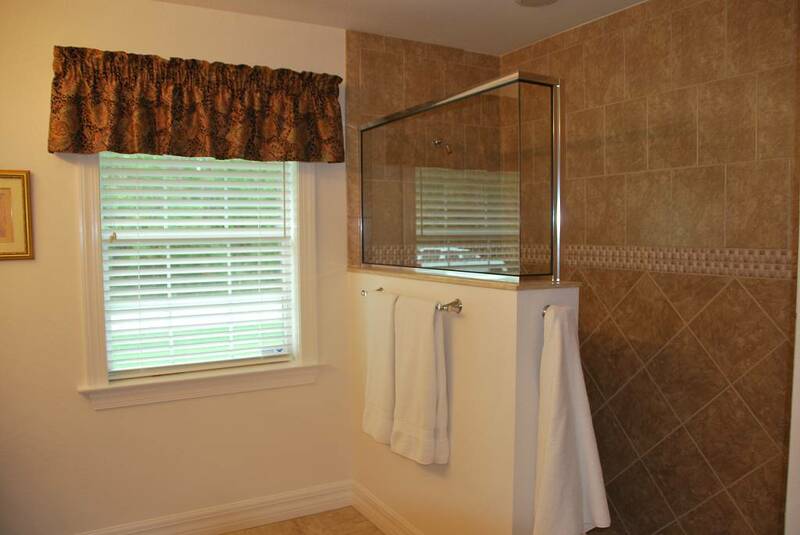 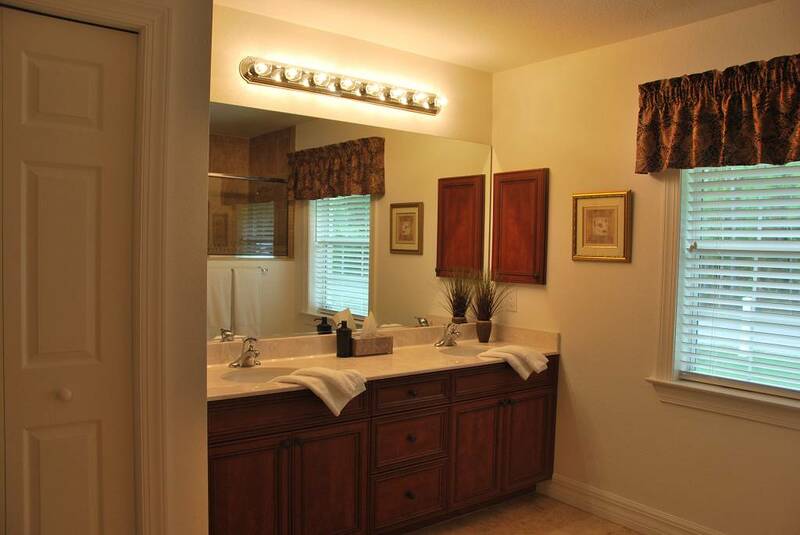 Both have easy access through the pool bath entrance door leading straight to the pool area. 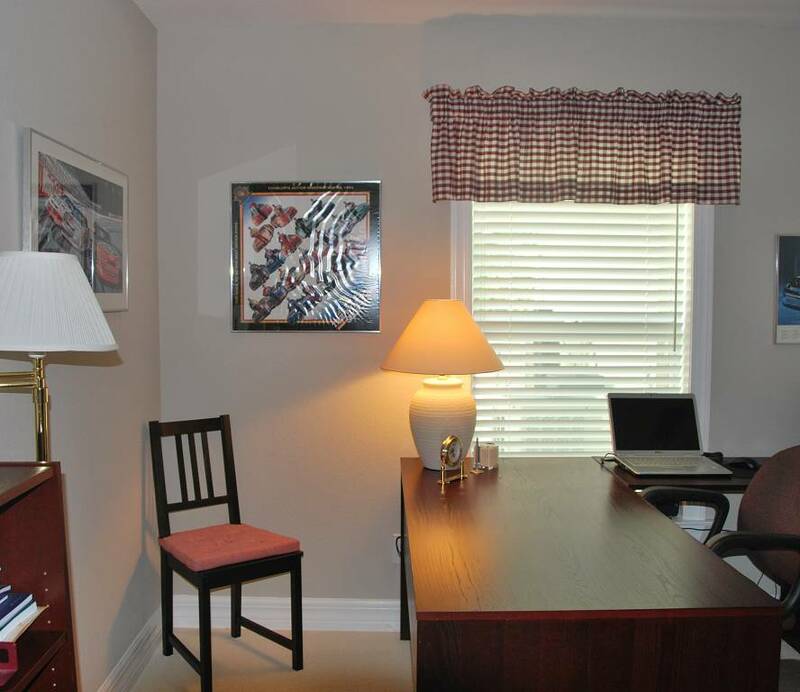 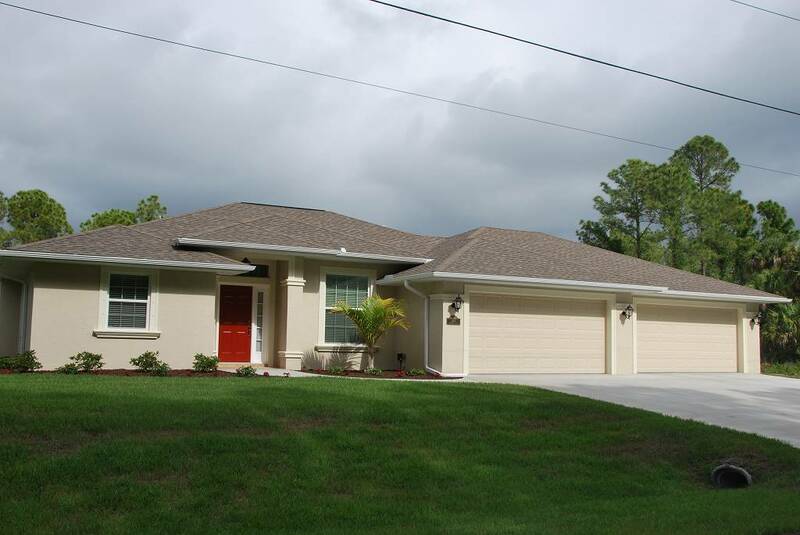 This 3-car garage home is ideal for your Florida living. 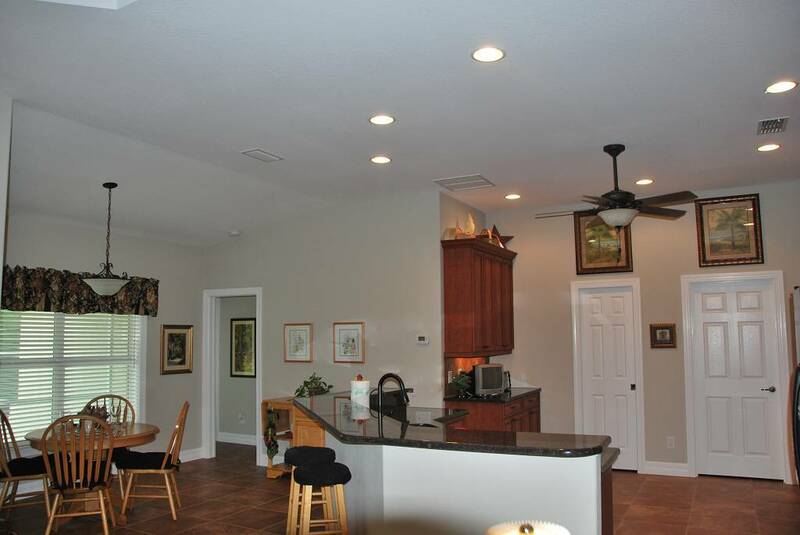 With its large lanai and an abundance of windows, this home is filled with natural lighting. 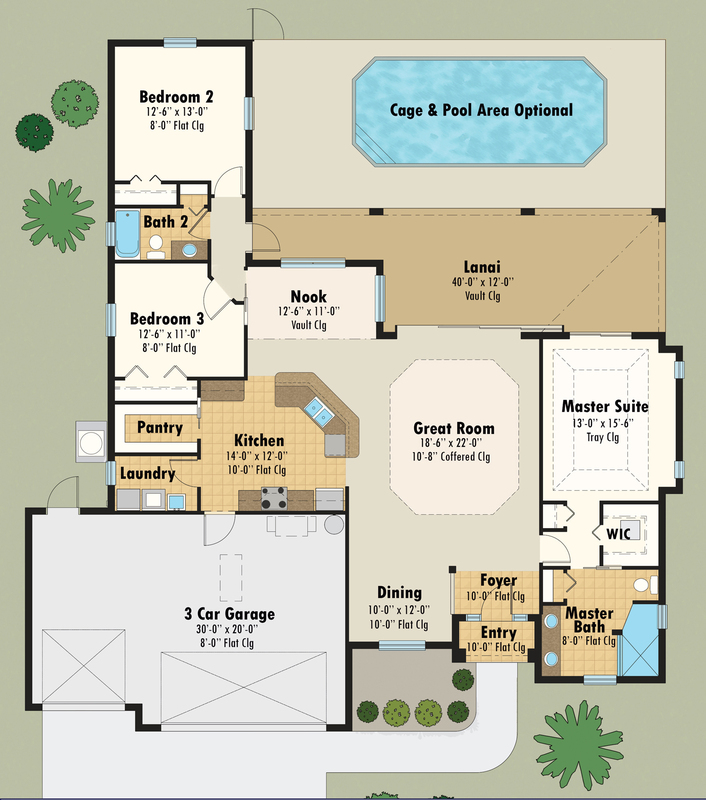 The Hibiscus is one of our most popular plans. 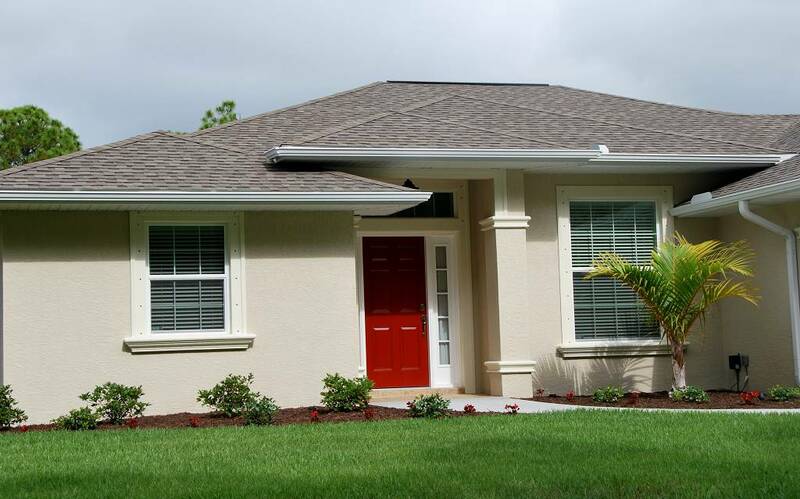 All Hamsher Homes are built to exceed today’s stringent Florida building codes, protected from windborne debris and covered by our builder’s one year warranty and Bonded Builder’s 10 year structural warranty.